This film is presented and distributed by ICA CINEMA in keeping with its intention to shed light on works that push the boundaries of cinematic language and represent the under-represented on screen. It is available for bookings. 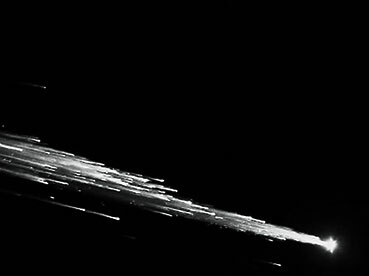 Meteors premiered in the UK as part of FRAMES OF REPRESENTATION 2018.